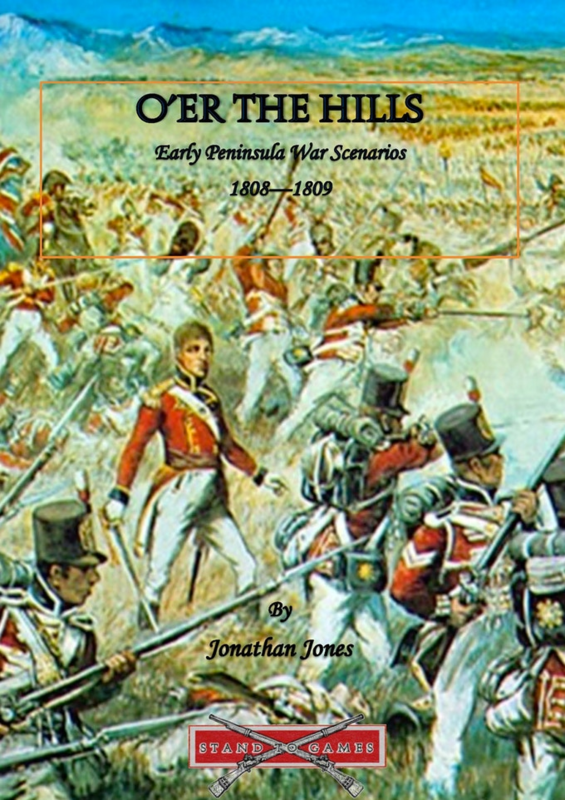 The latest Kickstarter from Stand To Games has been launched – this time, they are looking to publish a scenario book for their Over the Hills Napoleonic rules. The project is running until 21st October 2018, with delivery due in November 2018. A £25 pledge will obtain you a copy of this supplement.